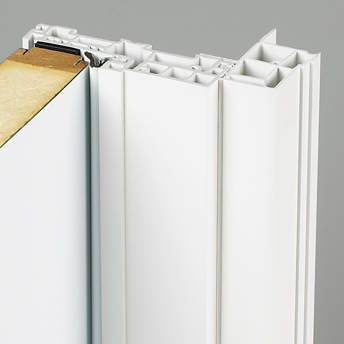 Our not-so-standard PVC terrace doors are made with components that are built to stand the test of time. Our steel reinforced, multi-chamber extrusions create frames that are exceptionally strong and durable. You’ll enjoy a “hassle-free” door system with superior performance and elegance, guaranteed for years of regular use. All our door styles are watertight, insulated and solid, and are ideal for the variable Canadian climate. CSA-A440 compliant and meet EnergyStar® requirements.